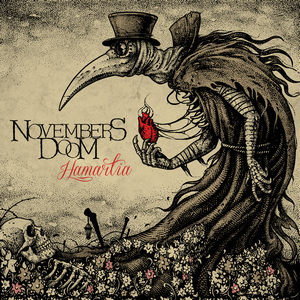 This week’s reviews include releases from All Hell, The Dead Rabbitts, Dynfari, Hellwell, Imindain, Krokus, Novembers Doom, Phlefonyaar, The Riven, Vaiya and Varg. The North Carolina trio All Hell signed with Prosthetic Records, who reissued their 2015 album The Red Sect. Now the band is back with their first proper album with the label, The Grave Alchemist. 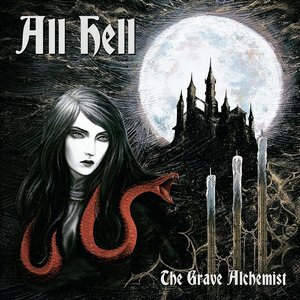 All Hell combine a few different genres into a rollicking but dark style. Blackened thrash is augmented by some punk moments and topped with raspy, black metal style vocals. It’s a varied album, with the balance tipping between black and thrash depending on the track. So whether stately black metal or galloping thrash is your cup of tea, you’ll find plenty of both on this record. 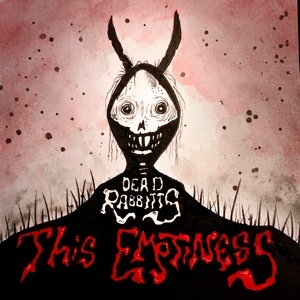 The Dead Rabbitts are a metalcore supergroup/side project fronted by Escape The Fate’s Craig Mabbitt. The lineup also includes bassist TJ Bell (Escape The Fate, Motionless In White) and new guitarist Bobby Whitaker. Drummer Rob Pierce recently departed, replaced by Blake Bailey. This Emptiness is the group’s second full-length. It’s heavier than Escape The Fate, but there’s no shortage of melody. It’s a dynamic effort, with intense metal contrasted by smooth, catchy choruses. Mabbitt is a pro who knows how to write a memorable song, and fans of his various projects will appreciate The Dead Rabbitts. 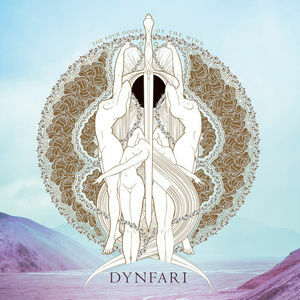 We all deal with personal tragedy in our own ways, and Dynfari put across a unique method on The Four Doors of the Mind. 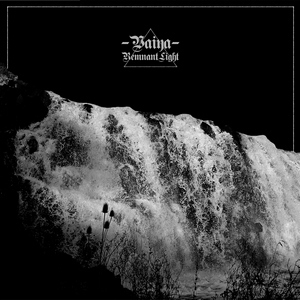 Taking cues from fantasy writer Patrick Rothfuss and poet Jóhann Sigurjónsson, the Icelandic black metal group explores a person’s ability to deal with great loss by retreading into four states of mind, including sleep and madness. The first half of the album has the more combustible musical style, while the second half cuts back on vocals and allows more soothing melodies to take over. Other than the convoluted 14-minute closer, the album properly expresses how some of us cope with struggles we endure. Don’t let the name fool you: despite being named after bass/keyboard player E.C. Hellwell, this is a Mark Shelton (legendary frontman of Manilla Road) solo album. 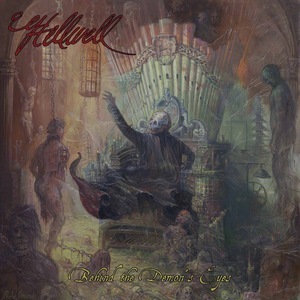 This is the Hellwell’s second album, and this time around they are joined by Manilla Road drummer Randy Foxe, giving Behind the Demon’s Eyes a definite Manilla Road feel – although the keyboards convey a definite gothic overtone. Musically there are some great moments on the album, with big riffs and old-school guitar solos from Shelton, churning organs from Hellwell, and Foxe’s pummeling drums. Not everything clicks, but with songs ranging from four to sixteen minutes in length, and rock/proto-metal/goth styles on display, overall Behind the Demon’s Eyes is a welcome addition to Shelton’s discography. 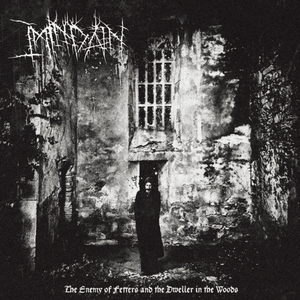 A decade after their last full-length, the British death/doom metal band Imindain return with The Enemy Of Fetters And Dwellers In The Woods. It’s four tracks, with one of them being an instrumental intro, and another a cover song. Even though there’s not a ton of material, it’s still over 30 minutes in length. “The Final Godhead” and “A Paean To The Vermin” are lengthy slabs of doom/death with a lot of ebbs and flows. The EP closes with a cover of Disembowelment’s “Cerulean Transience Of All My Imagined Shores.” It’s a welcome return that whets the appetite for a new full-length. 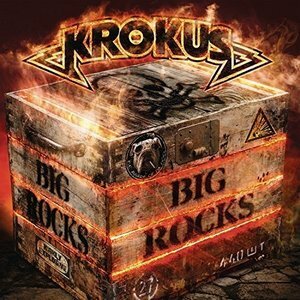 The Swiss band Krokus have been around since the mid-’70s, and were most successful in the U.S. in the early ’80s with songs like “Eat The Rich” and “Midnite Maniac.” Four years after their last album, they deliver a covers record (except for one track) Big Rocks. It’s an album of classic rocks staples like the Who’s “My Generation,” Led Zeppelin’s “Whole Lotta Love” and Rolling Stones’ “Jumpin’ Jack Flash.” Frontman Marc Storace can still hit the high notes and does justice to these all-time great songs. The ’60s and ’70s songs are right in Krokus’ wheelhouse, and though the arrangements are close to the originals, they still manage to put their own spin on them. The album closes with their own “Back-Seat Rock’n’Roll” from 1980’s Metal Rendez-vous album. 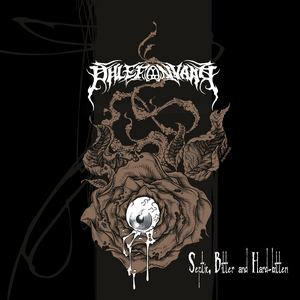 The new release from Phlefonyaar, Septic, Bitter and Hardbitten, is being put out on a record label named Cavernous, and that’s a suitable description of the band’s music in one word. The sludge that is layered over these songs is so thick it’ll take a bulldozer to scrape through it. While maintaining a comfy groove throughout, the group keep the songs tight enough to avoid being mundane. This is not music that can maintain its hold for an hour, so keeping the entire release to the half-hour mark was smart. No big revelatory moments, but an adequate sophomore effort. 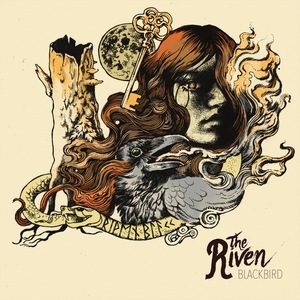 The Riven are a London-based hard rocking four-piece, featuring Charlotta Ekebergh on the mic. Blackbird is their debut EP, and features five songs of the band’s stripped-down ’70s style, hearkening back to bands like early Heart. Driving rhythm, fasty guitars, and powerhouse vocals are the order of the day here. Songwriting and musicianship are strong throughout, but there are a few things holding The Riven back from full-on Blues Pills territory. First, the bare-bones style means that songs at times have an empty feeling about them, second the production is very loud and muffled, and more annoying at louder volumes. And last, Ekebergh’s vocals have a lot of maturing to do, as she comes off more karaoke than pro. Still, the band shows promise, and some spit and polish on their next release will serve them well. Vaiya’s Remnant Light is an exercise in balance, each of the three similarly-structured tracks being the exact same length. This equilibrium translates to everything, from gruff melodic vocals alongside buried shrieks to acoustic breaks lined up against eccentric riffs. Though kept tied to the darkness, Vaiya fight for a flicker of light that only periodically shows up. It’s a valiant effort from the mind of a musician from Australia. Originally put out in 2014, this re-release will provide Remnant Light a new platform to gain some widespread notice. 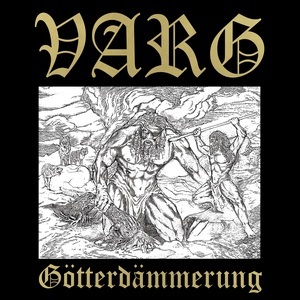 A little more than a year after their full length Das Ende Aller Lugen, the German pagan metal band Varg are back with the four song EP Gotterdammerung (which loosely translates to “God’s Dawn”). Their brand of melodic death metal is delivered with raucous riffs, effective atmosphere and harsh vocals. The closing track “Knochenpfad” is more subdued with a lot of spoken word vocals, but the intensity builds, giving it plenty of bite. It’s a solid batch of pagan hymns to tide fans over until their next full-length.